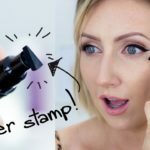 Ever wondered how these glamorous eye makeup looks are done? Can an ordinary woman do this? Tell you what – everything’s possible, and all it takes is some practice. Don’t worry if you don’t get it right the first time, or the first few times. You’ll get there. 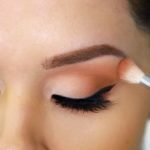 The most amazing makeup artists started from scratch too – so if you’re a DIYer, and wanted to do your eye makeup yourself, nothing’s stopping you! In today’s video, Provocative Woman has compiled an amazing series of eye makeup looks that portrays glam and glamour. Yes, expect a lot of glitters in these series of videos (because who doesn’t love glitter?) 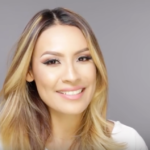 This video has featured videos and makeup looks from @cibelepublio (better follow her too). 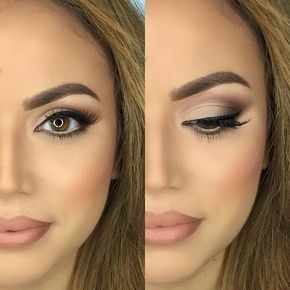 In her makeup tutorials she always accentuate two eyes, one fully made up and the other one without makeup, so you can see how shes doing her strong and glamorous makeup looks. Check it out and don’t forget to follow her for more beautiful makeup inspirations. 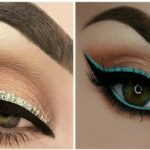 We know not everyone has the time for complicated eye makeup looks, so here’s some pretty easy looks you can replicate for yourself. 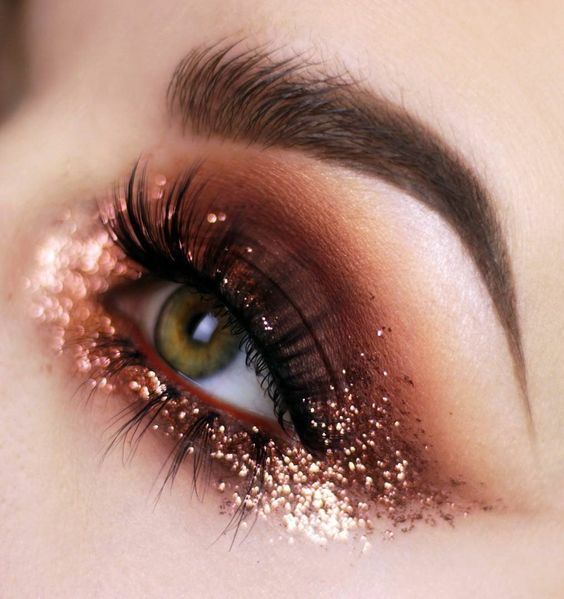 Isn’t this Sparkly Smokey Eye just amazing? 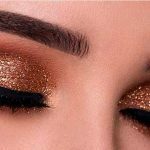 If this glittery eye makeup look won’t blow you away, I don’t know what will. Isn’t it gorgeous? Going to the prom? Evening party? Gala? Wedding? 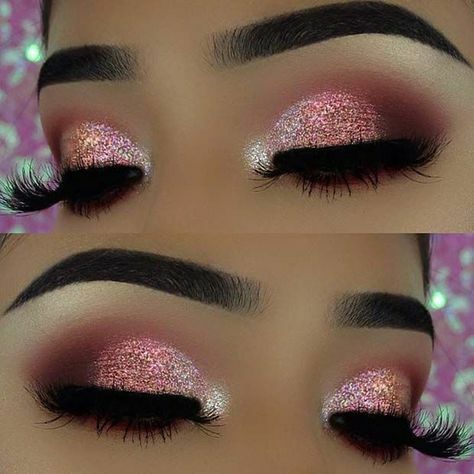 This eye makeup is adorbs! A natural eye makeup look might seem easy, but with the wrong techniques, it may be difficult to pull off. Learn how you can do it the right way by checking it out here. 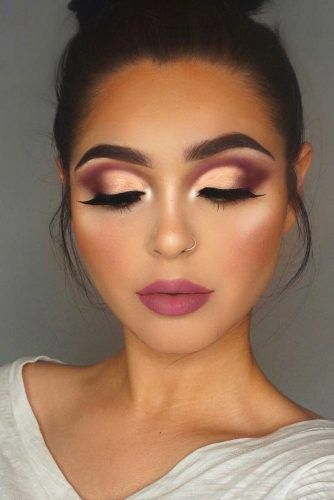 I’ve got no words to describe this makeup look. Just wow! 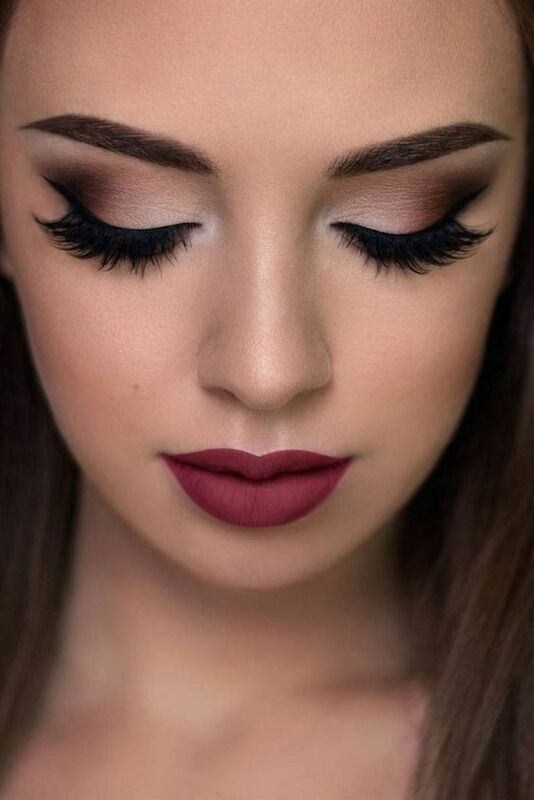 How It’s Done – Glamorous Makeup Looks! 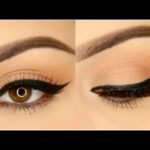 Get the Perfect Winged Eyeliner – Beginner Friendly!